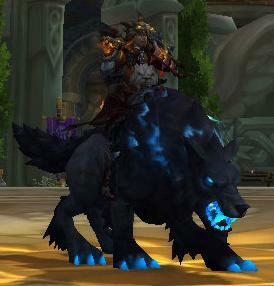 Got my first war front mount it is Blackpaw as seen here with my bear pet named for it and the one in my stable. 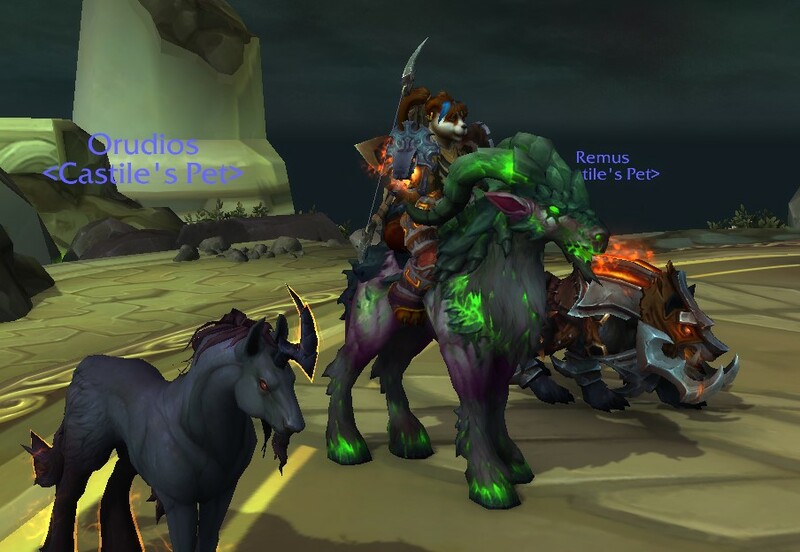 So i got a few new mounts! I used to joke with my friends that I'd get my first kiss before I got the Big Love Rocket. Now I have no friends, no first kiss, and a shiny new rocket. Grats on your shiny rocket. Hey i bet you will get that kiss one day for sure! *throws her head back and cackles maniacally* IT'S OVER! IT'S FINALLY OVER! SCREW YOU, MANDREL! SCREW YOU FOR TAKING SO FREAKING LONG TO FINALLY SHOW UP! 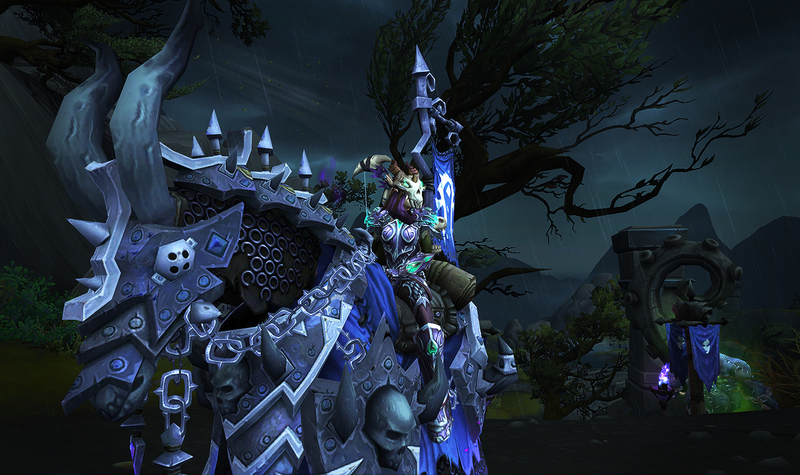 Seriously, one single cultist was what stood between me, my boyfriend and this awesome mount for four goddamn months! 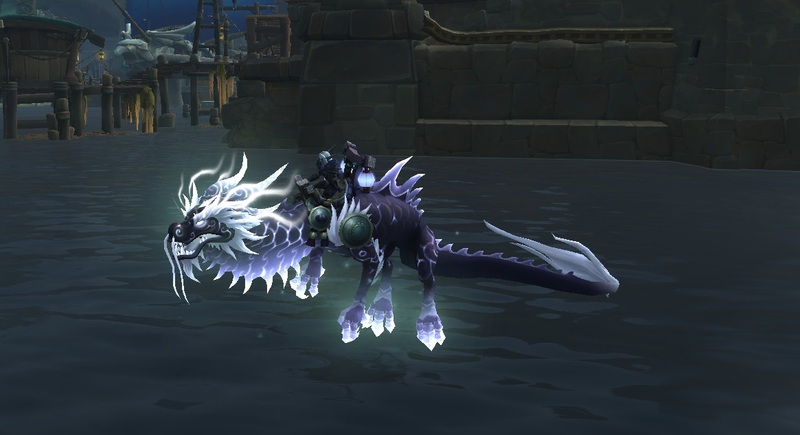 Finally got around to finishing Pandaria raider and got this sweet mount. 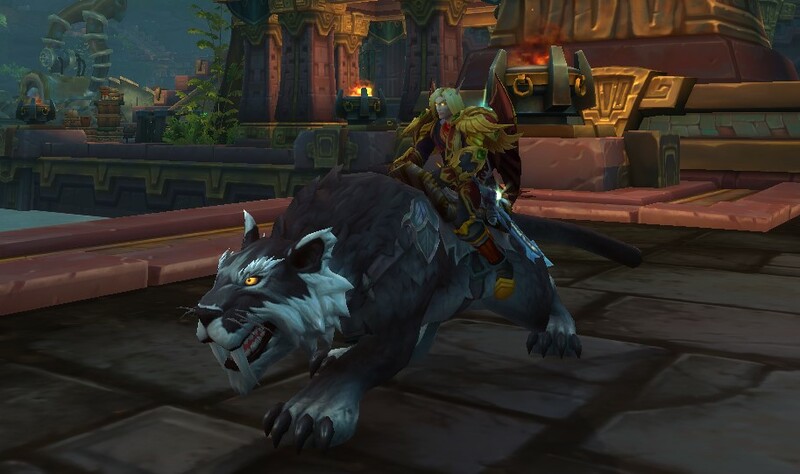 Though not really a mount per say I had to put this on here seeing we can now use our lovable annoying storm mutt as a mount. Alash'anir respawned after my boyfriend and I ran down the hill so he wouldn't aggro us, so I took the opportunity to grab a few screenshots of him in the background with Lunaire on the Ashenvale Chimera mount. 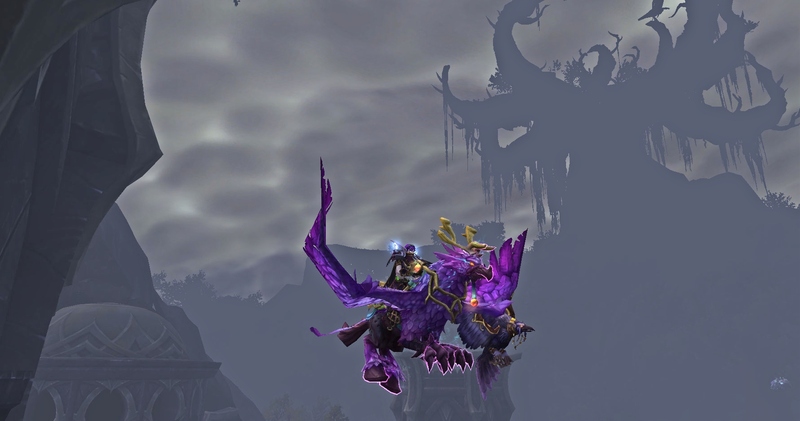 I've loved this beautiful mount since it was first revealed and it was the only one I wanted from the Darkshore warfront. I'm so stoked to finally have it, eee! No pics to post but I somehow, by the good graces of some obscure gaming God, managed to acquire Skullripper from the Arathi Warfront this past Sunday! Which is like, a really big deal for me because RNG has never been my friend. 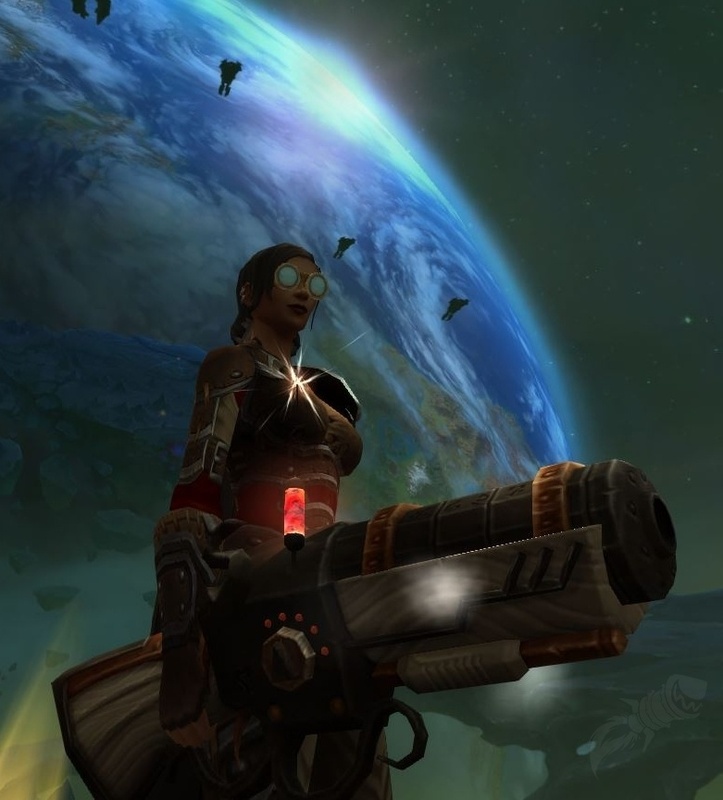 I was also able to afford a Rubyshell Krolusk when I returned to Zuldazar! Nice! Really liking this mount... goes well with this transmog..
^As you can see, he's a lot bigger than your average raptor mounts.. 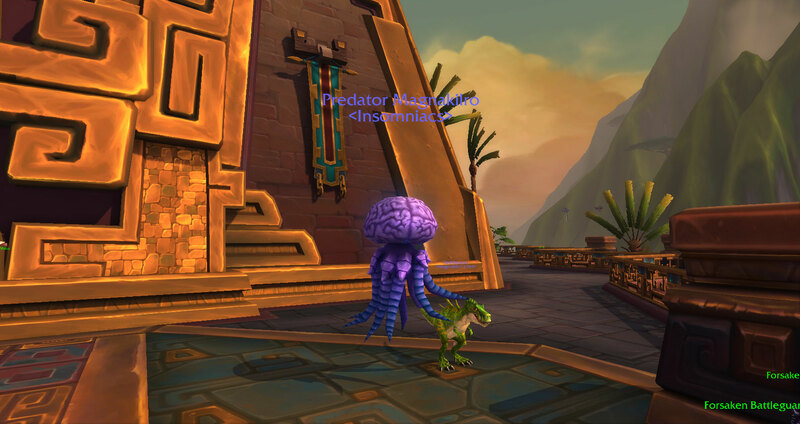 This is possibly the one mount I've ever wanted so badly, and I thought it would be out of my reach, but I refused to let it slip through my grasp. My friends and I don't really PvP, we didn't even have a proper comp, but we stubbornly kept chipping away at arenas until we earned this. :') I'm so happy and proud right now, I really feel like I earned this through hard work and dedication, and it makes it that much more special. Knight-Captain Aldrin dropped a Broken Highland Mustang for me! 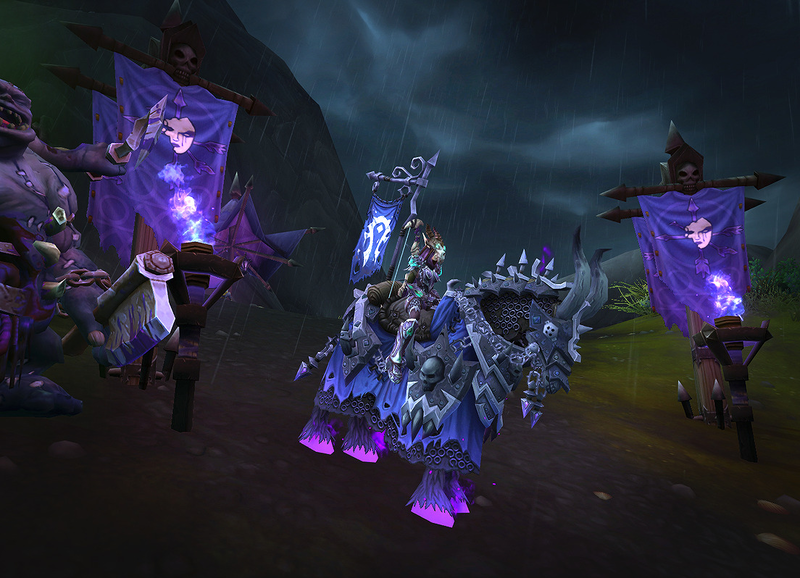 Two rare mounts drops in less than a month! What is this sorcery!? So i don't often play anymore but when i do wow tries to bribe me with mounts...first the Umber Nightsaber! 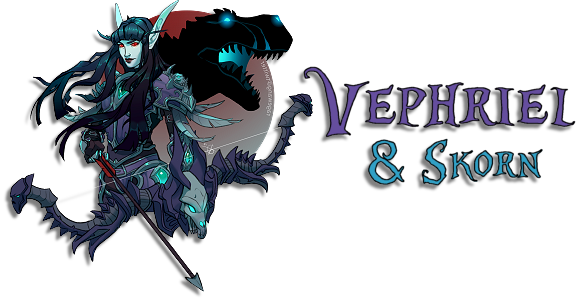 Now I have both drop kitties from Darkshore. And then...I never have to go back to argus again because FINALLY Maddened Chaosrunner wooooo!!! AAAaaaAAA congrats Quiv!!! I'm super jealous! I'm approaching 1400 kills myself, maybe I'll get lucky like you.